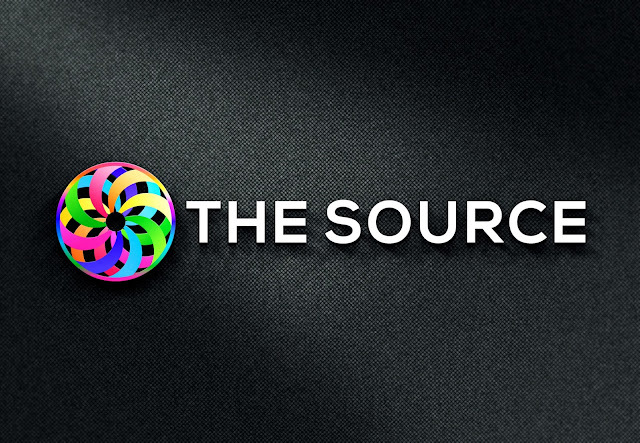 THE SOURCE: The Creator Writings ~ To Life! The Creator Writings ~ To Life! Many of you see your Earth plane existence as moving from one point to another mechanically and mindlessly. If you take a moment, just a moment, to stop, breathe and look around, you will find that your life is more than you imagined. It is beautiful, amazing, awe-inspiring and exciting!